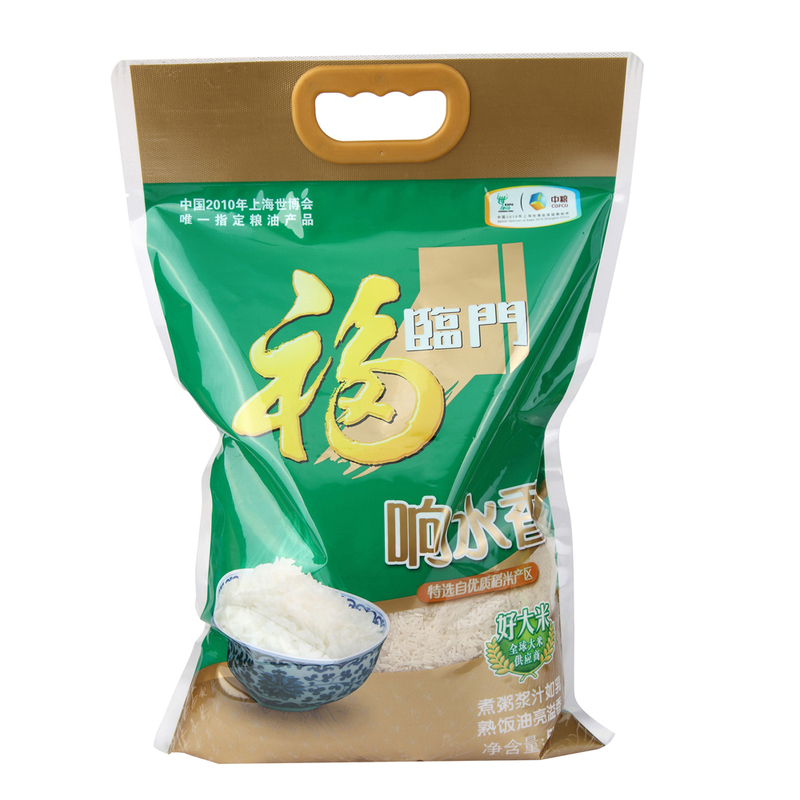 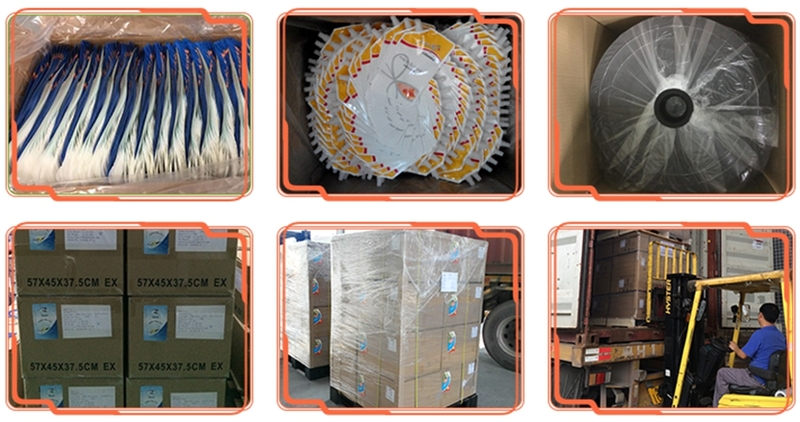 Three side seal bag with handle is one of the most frequently-used packaging types for rice packaging, with the great appearance to show the rice and better to moisture proof. 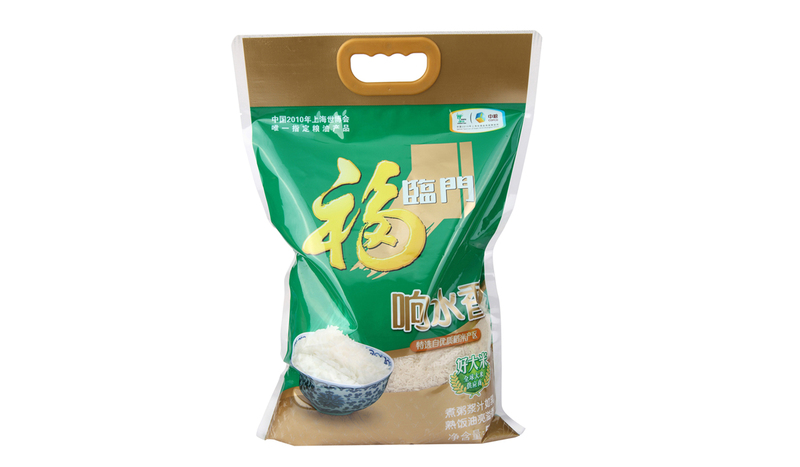 Moreover, Lanker Pack can customize side seal bag with punched handle, plastic handle, zipper or carrying rope as your requirement. 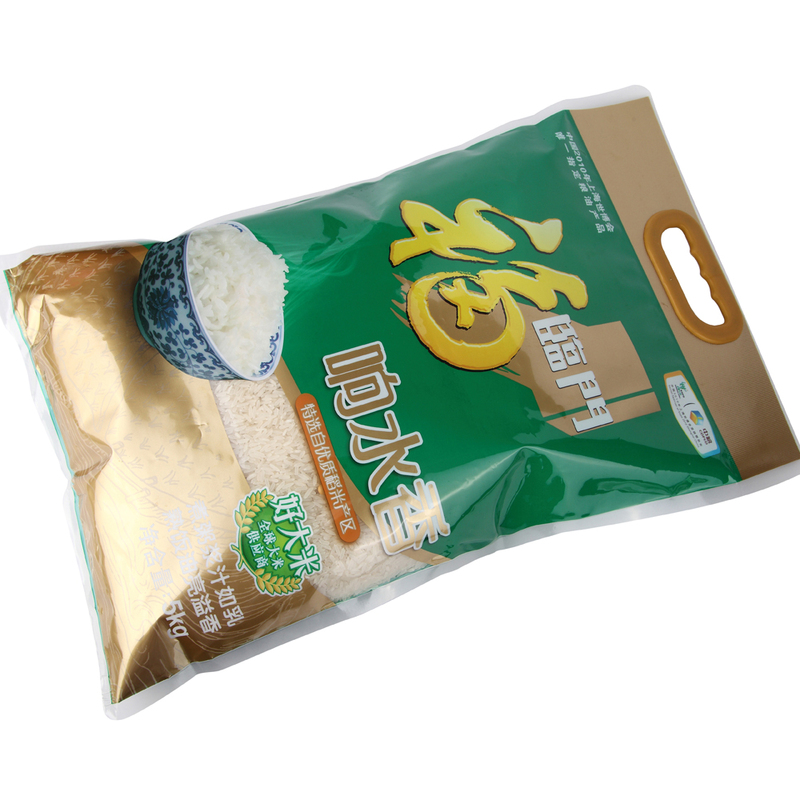 We can make the patterns of the pouches as your designs, change your idea into the real products.